All-City – 1970, 1971, 1972. All-District – 1970, 1971, 1972. Lansing State Journal Dream Team – 1971, 1972. 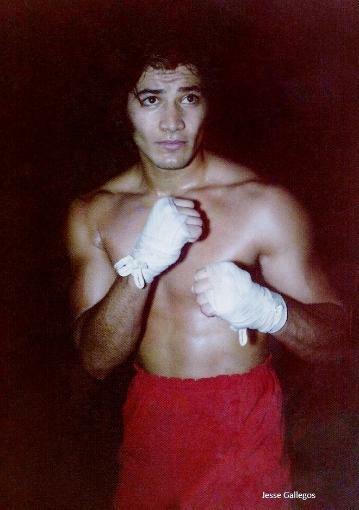 Golden Gloves Open State Champion – 1975, 1976, 1978. Tournament – 1975, 1976, 1978. – 1978 National Golden Gloves Tournament. Olympic Trials Invitee – 1976. Played in 5 World Series Tournaments and was selected to the Stan Musial World Series All-Tournament Team in 1982.